The WOLF-Garten Expert 40E electric lawn mower represents an innovation for cutting, collecting, and mulching with just one piece of equipment – no conversion, simply by setting a switch. This lawn mower is powered by a high performance 1600 Watt induction engine which delivers smooth cutting power with low noise emissions. At 25kg, the Expert 40E features a lightweight, quality plastic chassis. The high rear wheels give added manoeuvrability to this electric lawn mower with a 16"/40cm width of cut. The five-position height of cut can be centrally adjusted from 2.5 - 8cm according to the length of grass and conditions. The soft wheels help to prevent damage to your lawn. Operator comfort and safety are ensured thanks to the height-adjustable, soft-grip handle with switch actuator, together with cable kink protection and Flick-Flack® cable guide. The handlebar is foldable for more compact storage in your shed or garage. The generous 55 litre grass box has a bag full indicator to avoid overfilling and means fewer stops to empty. The fabric collection bag provides maximum airflow to prevent clogging and its plastic lid prevents dust rising. The WOLF-Garten Expert 40E electric lawn mower is ideally suited to medium lawns up to around one tennis court in size. NB: Supplied with UK plug and power cable. WOLF-Garten's patented Triplex System guarantees the absolute filling of the collection bag, with either dry, wet and/or high grass. 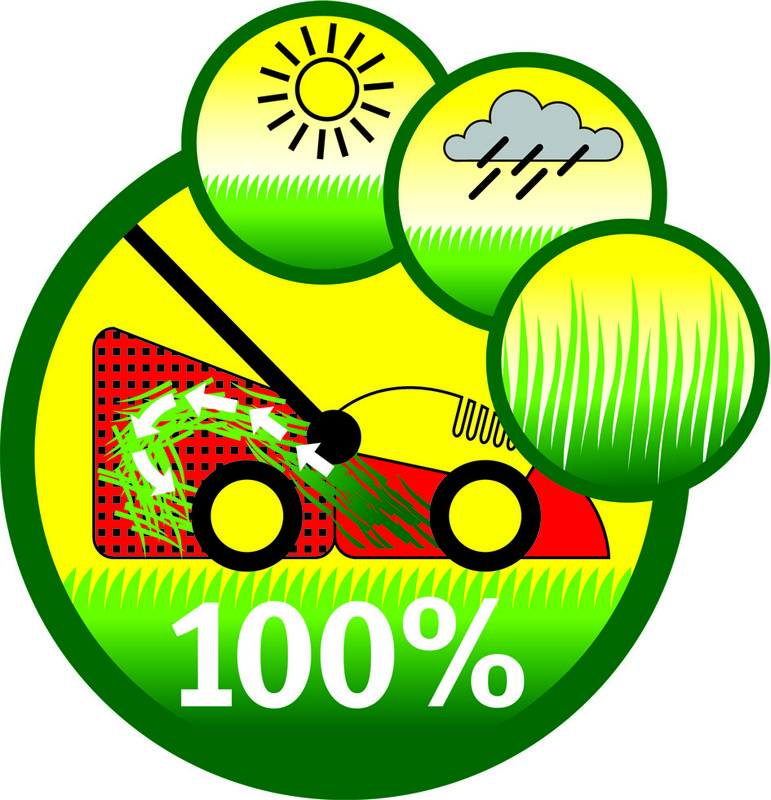 During mowing, the clippings are sucked in by a heavy flow of air. This circulation is created by the rotation movement of the precision blades. 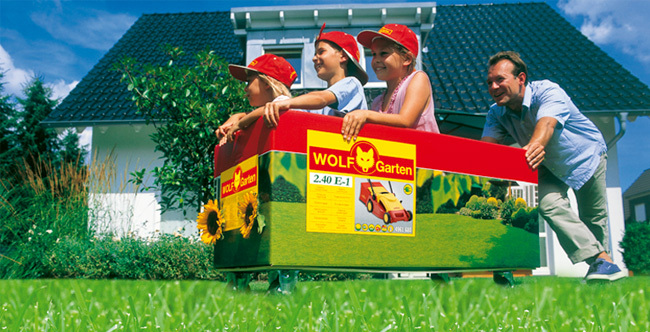 WOLF-Garten Expert lawn mowers come with an three year manufacturer's warranty for home use. what a Great Mower! only used it twice, but both times the ground has been very damp, and started raining the second time, and it still picked up the grass. only fiddly bit was getting the grass box together... ha ha took me 5 times longer than anything else! as far as value for money goes, this is all relative to what you believe the product is worth, i for one believe this is worth every penny i spent on it.. if you purchase this i don't believe you will be disappointed.